Stephen trained in Fine Art at the University of West of England in Bristol. 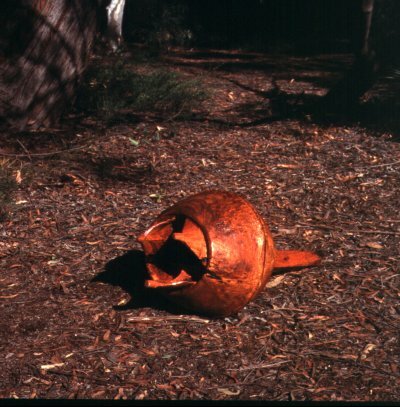 He became interested in aboriginal traditions whilst working with artists of aboriginal origin when taking part in the Australian National Sculpture Forum in 1997. 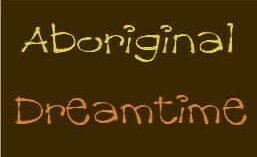 On his return to the UK he ran art workshops with a native aboriginal storyteller at the British Empire and Commonwealth Museum in Bristol. 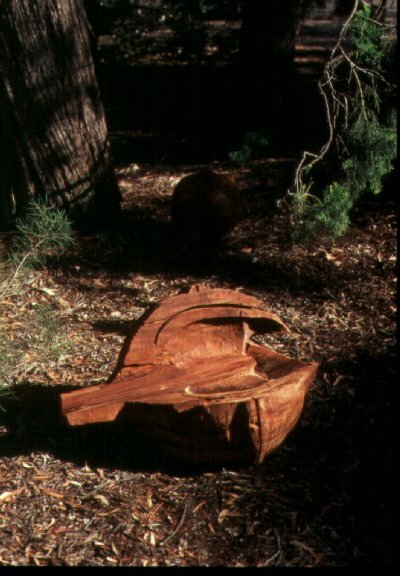 Since then he has sought out aboriginal stories, techniques and artefacts on his visits to the Australia. 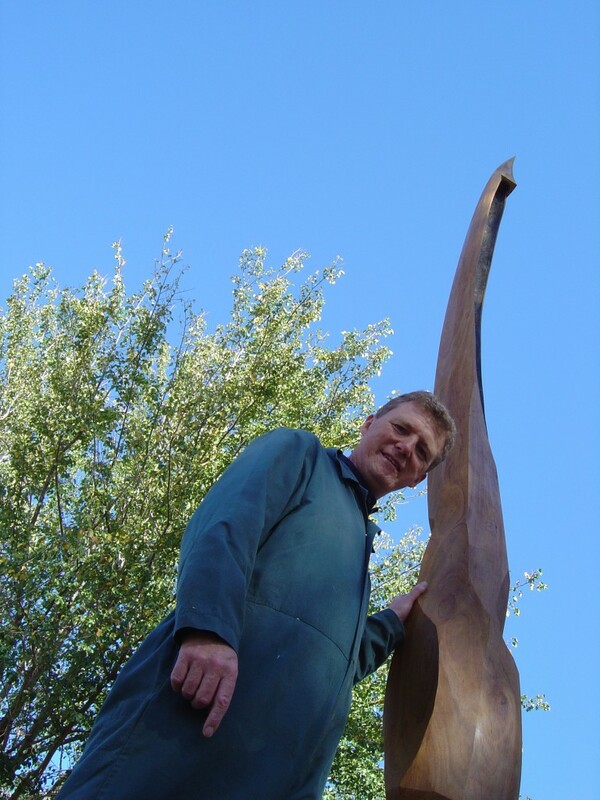 Alongside the aboriginal work, Stephen has created public sculpture in the UK and France. As an artist his favourite activity is drawing, but is also an accomplished painter and photographer. 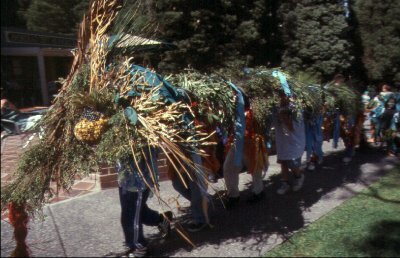 He is a very experienced workshop leader in schools, communities and festivals.